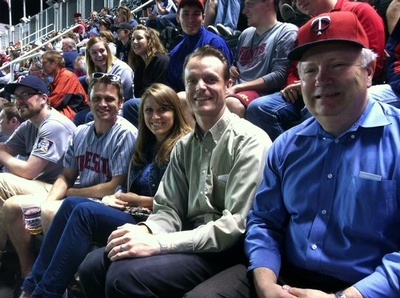 Name: Twins Game & Happy Hour! 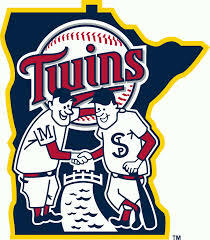 Join the TwinWest Leadership Council for a night at the ball park as the Minnesota Twins take on the Seattle Mariners at 7:10 PM. 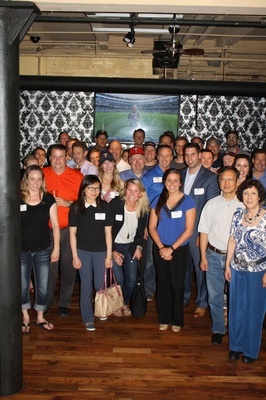 A networking and happy hour event will be held prior to the game beginning at 5:30 PM at The Basement Bar in the North Loop. There will be a cash bar and complimentary appetizers! Feel free to register spouses/significant others/friends as well! 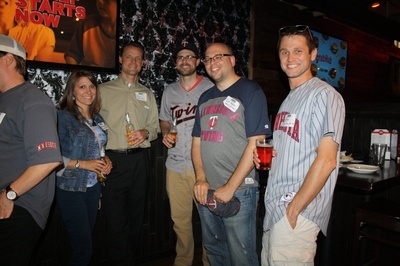 *Twins tickets will be handed out at The Basement Bar - please contact Ali Brandes if you are unable to attend the happy hour. This is always one of our more popular events of the year and space is limited - Register today! *Sponsorship opportunities available for this event! *Parking: You are welcome to park near Target Field or near The Basement Bar - whichever you prefer. There are many parking lots near Target Field but The Basement Bar is metered street parking. The Basement Bar is about .5 miles away from Target Field (10 minute walk). 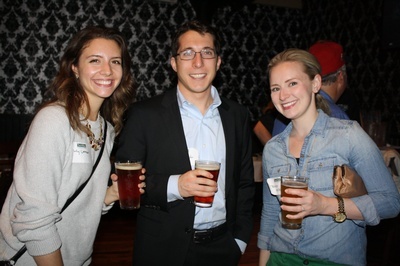 *Includes ticket to the game and appetizers at networking/happy hour event.